Sized between an oversized tennis ball and smaller soccer ball. 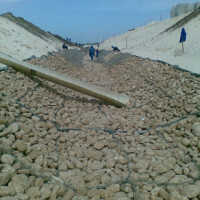 Supplied to civil engineering companies for preparation of culvets and stormwater drainage etc. 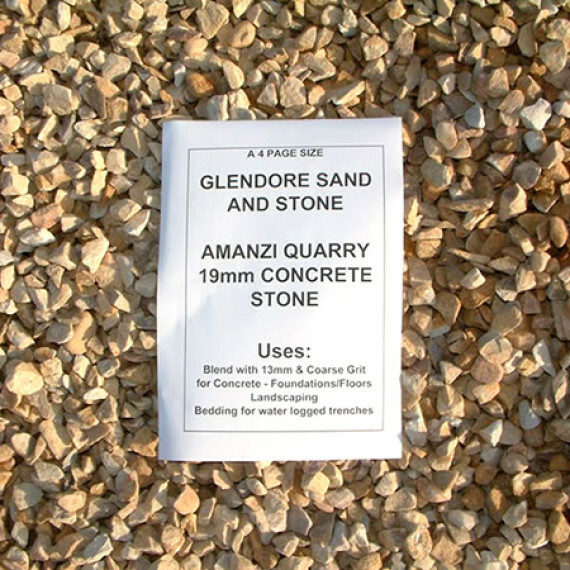 Also used for decorating gardens / slope protection and retaining walls. Stones are not crushed. 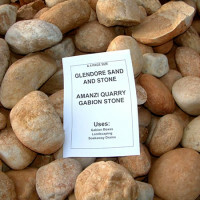 The brown gabion stones are generally rounded and white more square. 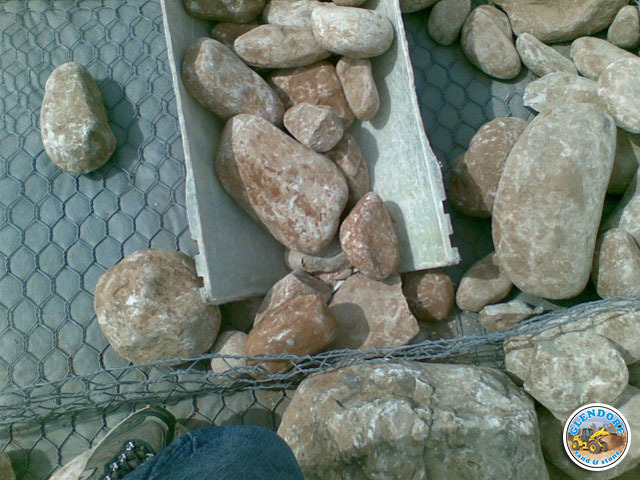 Quality gabion baskets require quality gabion rock infill. 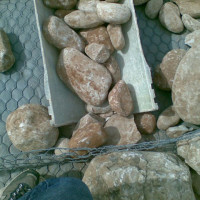 We are able to provide the perfect rock type to fill your gabion baskets or river mattresses. 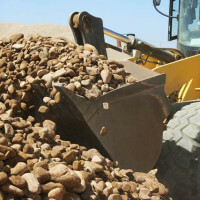 We take great care in making sure that our rock will provide the strongest solution that will last the longest. 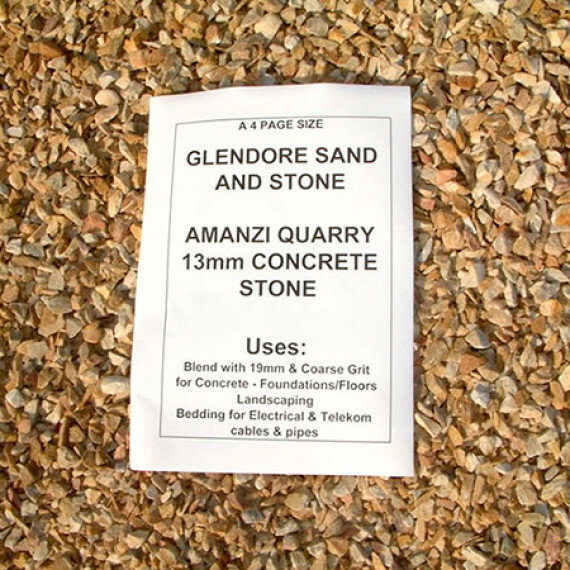 The rock we supply is un-weathered and solid without flaking or weathering evident. The correct size to be used must be 100-250 mm minimum size for gabions (1m high baskets). With river mattresses the rock size is also 100-2/3 the mattress thickness so that at least two layers of rock can be used in the mattress layer thickness. 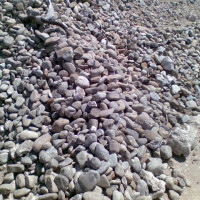 Small rock fragments must not be used on the surface of either gabions or mattresses in river course situations as the fine material will be removed in high water flows. Always check that the rock size is bigger than the hexagonal mesh opening, within the centre of a gabion basket smaller rock may be used and limited to the centre of the gabion only. 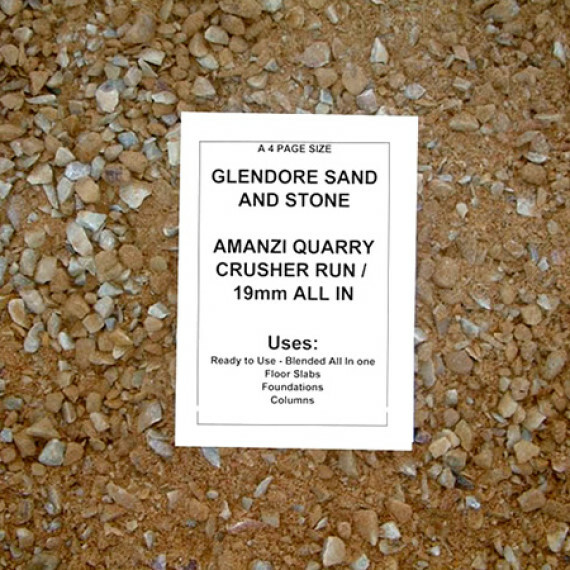 The rock should be placed as close to the packing position when offloaded from the truck to reduce double handling of this resource on sites. We have found that labor can pack 1-3m3 per man per day, to be conservative we would recommend 1 man/m3/day. 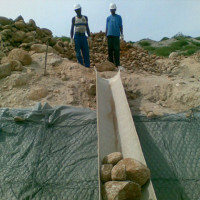 Gabions used with geotextiles are wire mesh boxes, containers or baskets filled with rock to prevent soil erosion and to retain/contain soil particles. 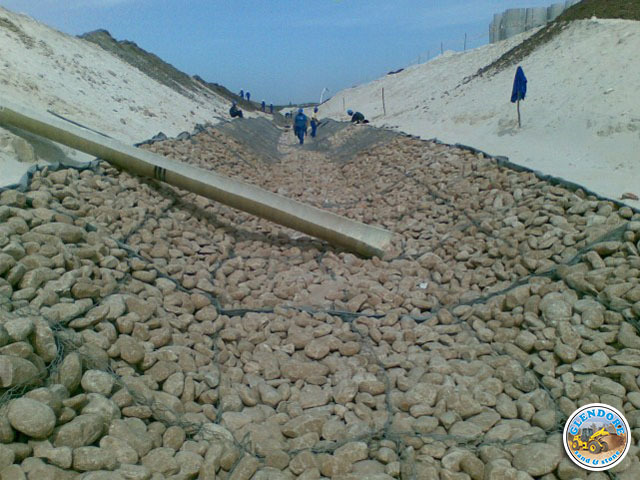 Gabions and geotextiles used together reduce water velocities and re-capture river bed sediment in streams. 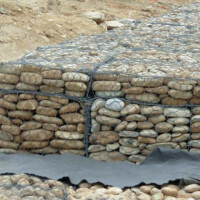 Flat Gabions, called River or Reno Mattresses are widely used in river courses where soil erosion is a problem over a large flat area needing to be protected against soil loss or scour. 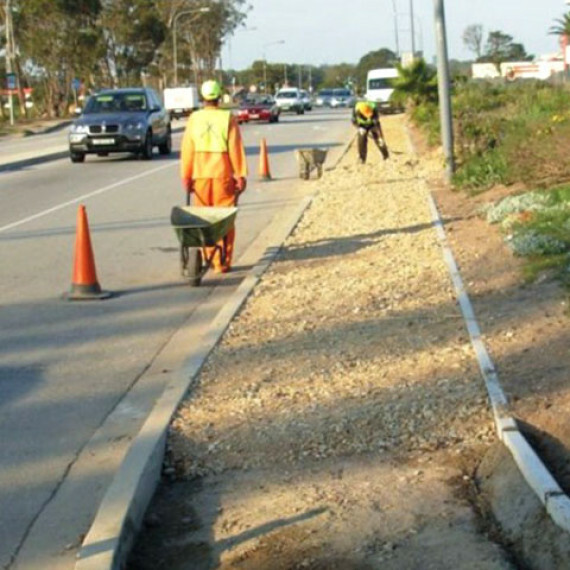 They are used mostly in the civil engineering industry especially in the construction of roadway draining structures, however recently due to their environmental benefits are being used in many various applications and industries. 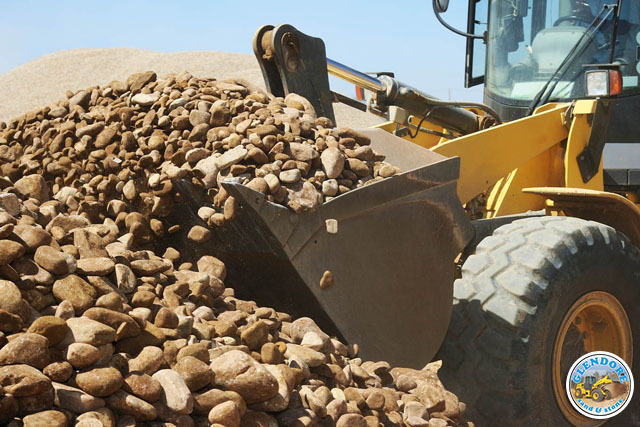 Internationally, Gabion materials have been commonly used since the early 1880’s all over the world and have become one of the main soil erosion control and retaining wall solution elements. Some have tried to use more rigid welded-mesh elements and sometimes even plastic materials for gabion materials. However time and again the high strength and flexibility of the honeycomb shape mesh, filled with Gabion Rock, has proven to provide the ultimate solution. Gabions are supplied in a wide range of sizes, commonly measured firstly in length x width x height of basket (all measurements in metres). 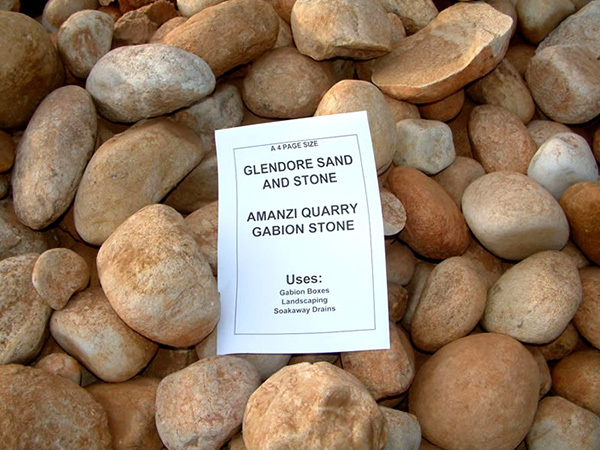 High strength – un-weathered rocks used within the gabion provide high compressive strength. Enhanced flexibility – woven steel wire mesh is used for the baskets, allowing movement over expansive soils without failure. 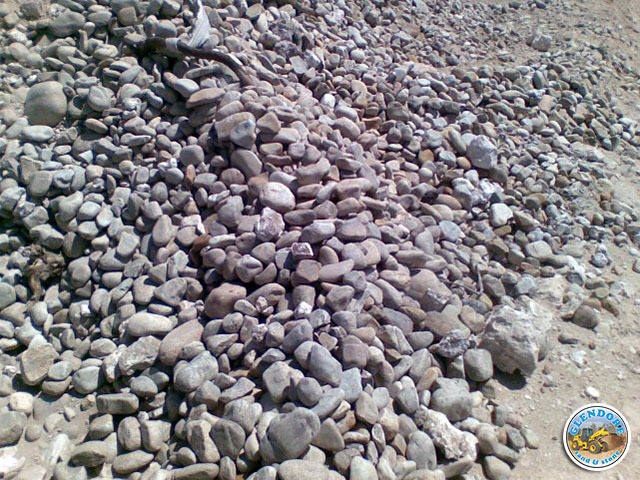 Labor intensive – gabions use a lot of manpower, with little use of machinery required. Unskilled labor from local communities can be used and trained in a short time period. 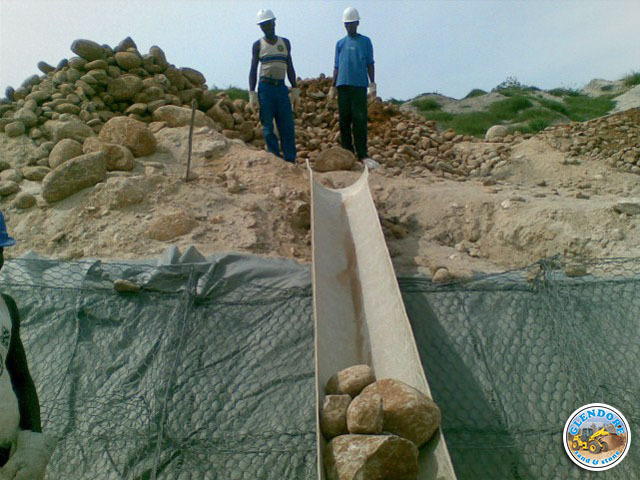 Low environmental impact – vegetation and plants/trees can be incorporated in the gabion system to cover the gabion or mattress protection in a short time. 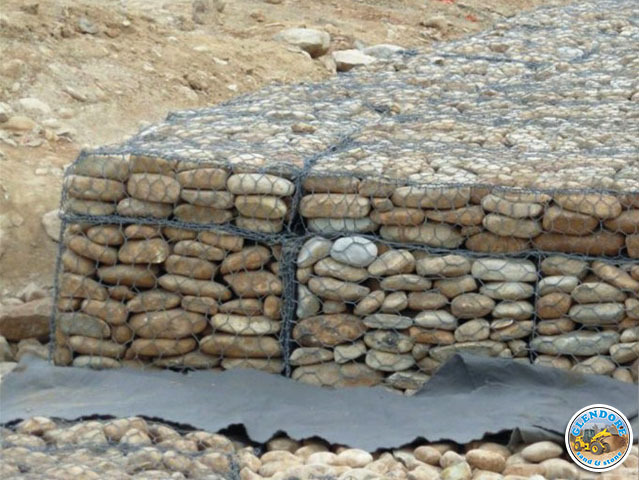 High porosity – gabions unlike concrete do not require weep-holes for water pressure release behind the retaining walls, they have a 35% pore space volume, allowing free movement of water through the walls, and soil fines movement are blocked with a geotextile filter fabric. Bomb and earthquake proof – gabion structures can provide protection for; bomb shelters and earthquakes, especially when filled with rock and soil due to their high flexibly/strength characteristics. Mattress linings – offer vegetation growth and the benefit of microorganisms within the structure to provide food for insects, fish and animals in river situations, unlike the environment created using a solid or segmented concrete lining with little environmental benefits. 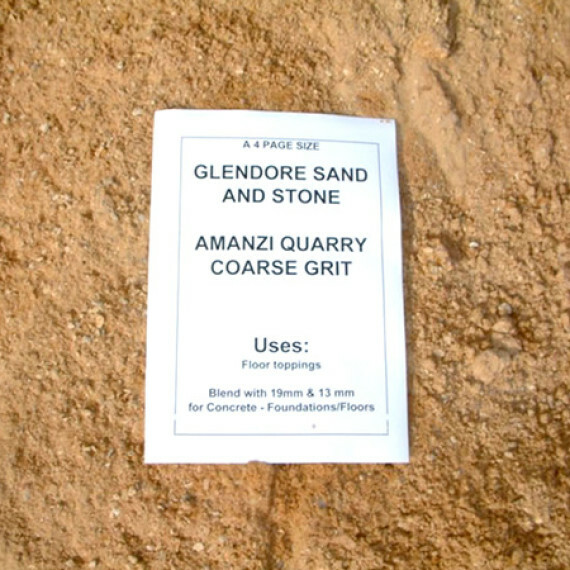 Simple – Local labor is used to erect baskets, and can be trained up in a short time period on site. In time – vegetative root growth will enhance the strength of the structure by binding the rocks together and stabilizing it with soil infill in streams. 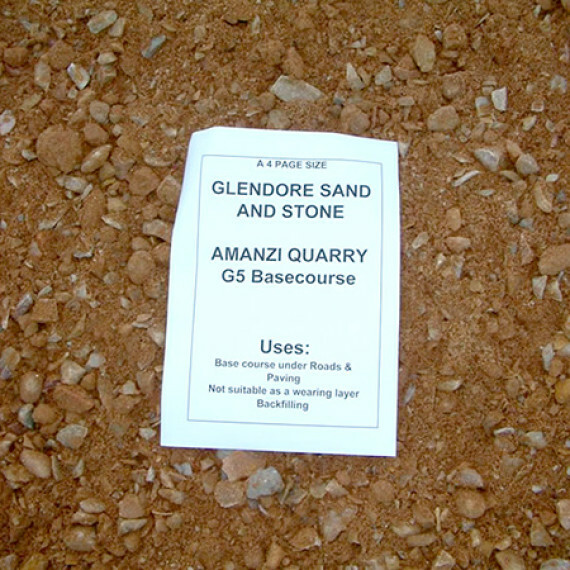 Economical – suitable rock infill and the use of local labor can be sourced from quarries and communities near the site.